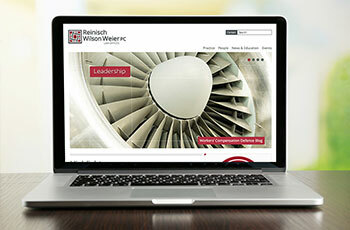 Our focus is not just building a website that looks good. 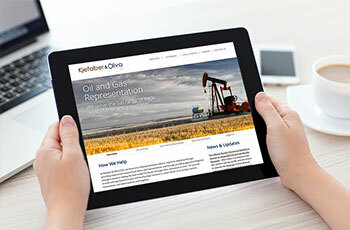 We focus on the complete picture – branding, message resonation, firm differentiation, and conveying expertise, all of which is done around the Client-Centered Website Approach that we pioneered. We offer leading website design on WordPress, including features such as ePRESQ™ attorney functionality, responsive design, parallax scrolling, search engine optimization, social media development, video, and branding services. I’ve been an attorney for more than 20 years, and an Internet entrepreneur for most of the past decade. We believe that this experience provides a critical differentiating factor compared to other developers who do not have this experience. You won’t need to explain to us what a trust and estates attorney does, the different bankruptcy chapters, or the legal entity choices available for new businesses. 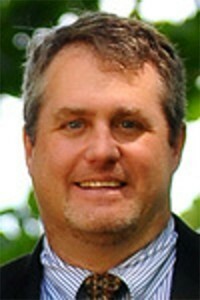 Esquire Interactive was started as an alternative for attorneys to the high prices and long-term contracts required. Our clients typically save 70% or more over 3 years (often more than $30,000) compared to these pricing structures. And, because we develop on WordPress, clients get the world’s leading website platform and the flexibility to take their website with them. Our pricing model is straight-forward. Once we understand your needs, we can provide a definitive quote, which can include website design, development, SEO, branding and collateral development, content and blog creation, or whatever else you may need. We bill in convenient installments. Other than hosting, there are no hidden or ongoing fees of any kind. And hosting is free for the first year. We serve as a strategic value-added partner for our clients. We earn this trust by providing outstanding service and by being dedicated to their success. 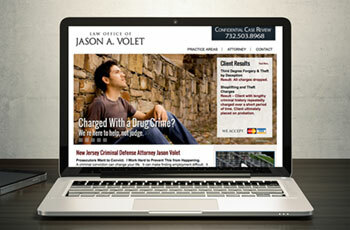 In addition to our commitment to providing unmatched value, as an attorney I’m personally committed to educating other attorneys about website development, SEO, and Internet marketing. Have a question? Call me – 520-395-6525 – I’ll be happy to speak with you (no charge). 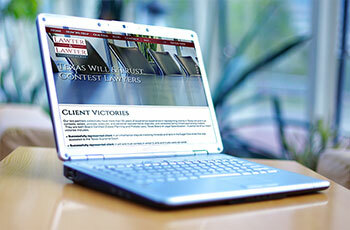 Even if we’re not the best law firm developer for your needs, I’ll be happy to answer any questions you might have. Commitment. Expertise. Obsession for excellence. Highly responsive. Never go anywhere else. These are the typical comments from our clients. They promote us far more effectively than we can do for ourselves. Interested in talking to other attorneys about their experience with us? We’ll be happy to provide you references to contact. We know that it’s important to understand what you are purchasing for an “apples-to-apples” comparison. Often the lower-priced packages omit critical aspects required for effective website development. 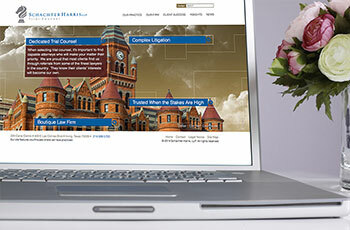 Check out what features are typically included in our law firm website development packages, and compare against those being offered by other companies.